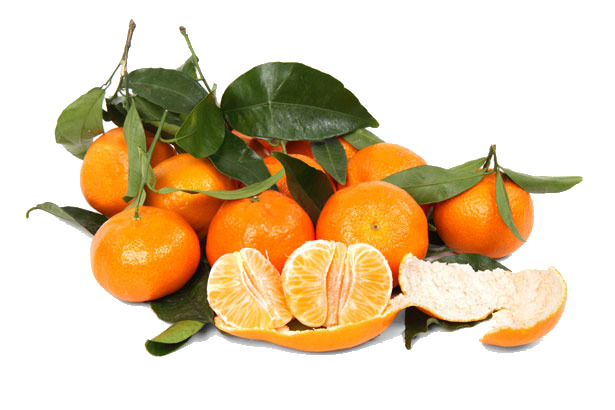 Mandarins are mainly seedless and sweet and a part of the �easy peeler� family of citrus. Mandarins are distinguished by their �puffy� and loose outer peel that makes them a breeze for anyone to peel. Top that off with their delightful fragrance and sweet, delicious, juicy flavor, and you have quite a popular and wonderful healthful snack for everyone! Both low in acid and high in sugar makes them ideal for use in the kitchen too. Try making your own Mandarin marmalade or jelly for your morning toast or how about peeling and sectioning one up and tossing them into a salad with a nice balsamic or rice wine vinegar for a dramatic �balance� of sweet and sour flavor. Our Mandarins are typically available from JANUARY thru MAY. Due to their limited quantities and short season, annual market pricing will also vary from season to season. Please call Pearson Ranch at 1-888-667-2643 to check on availability! How many pounds of Mandarins do I get in a box? Pearson Ranch sells it's Mandarins in 10 pound Quantities.